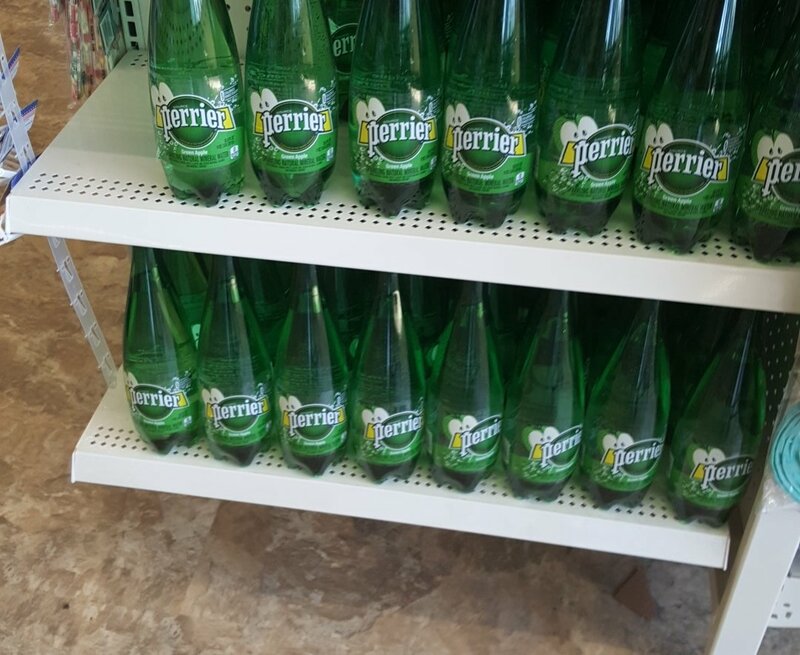 dollar tree now has Perrier water in Apple flavor, my system loves it. 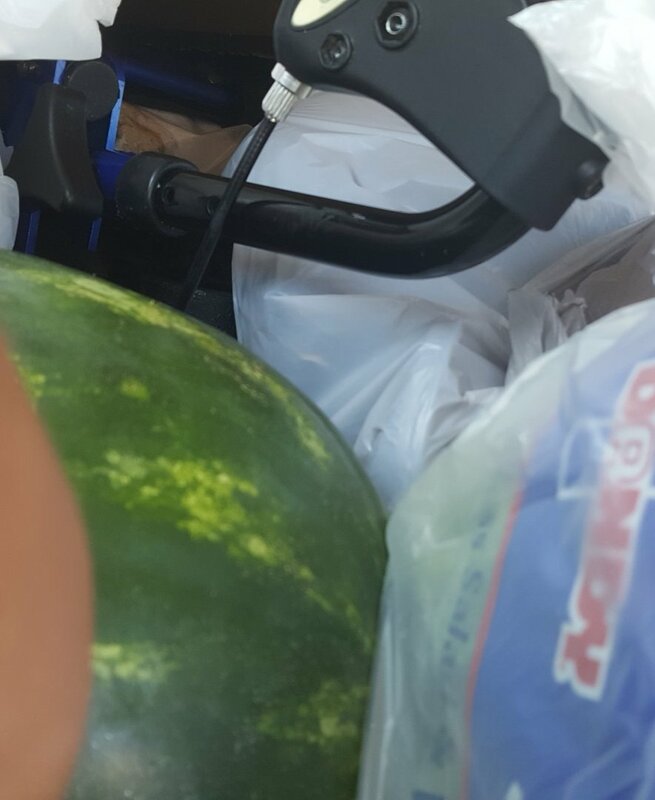 we squeezed our delicious watermelon in the car from farmers market. 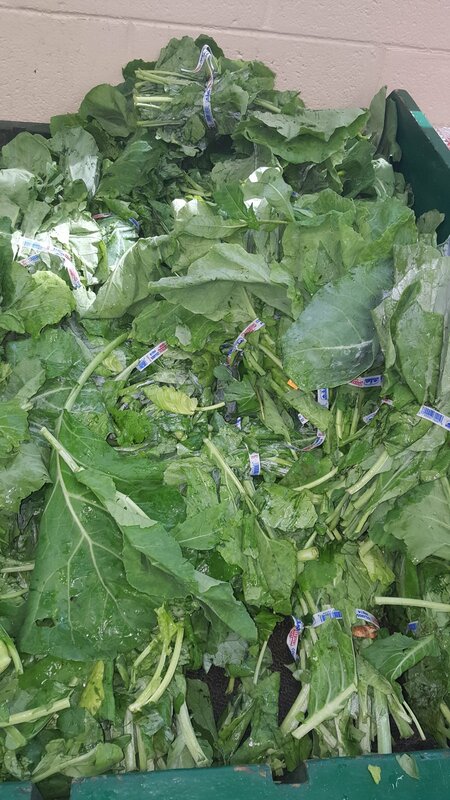 greens anyone? great for smoothies and just to cook and eat with a boiled egg. This entry was posted in Fit and tagged boss fit, fit, green, greensmoothie, health, healthy. Bookmark the permalink.